Have you ever dreamed of a place where everything around you was sustainable? A place where everyone lived in an ecologically sustainable way? 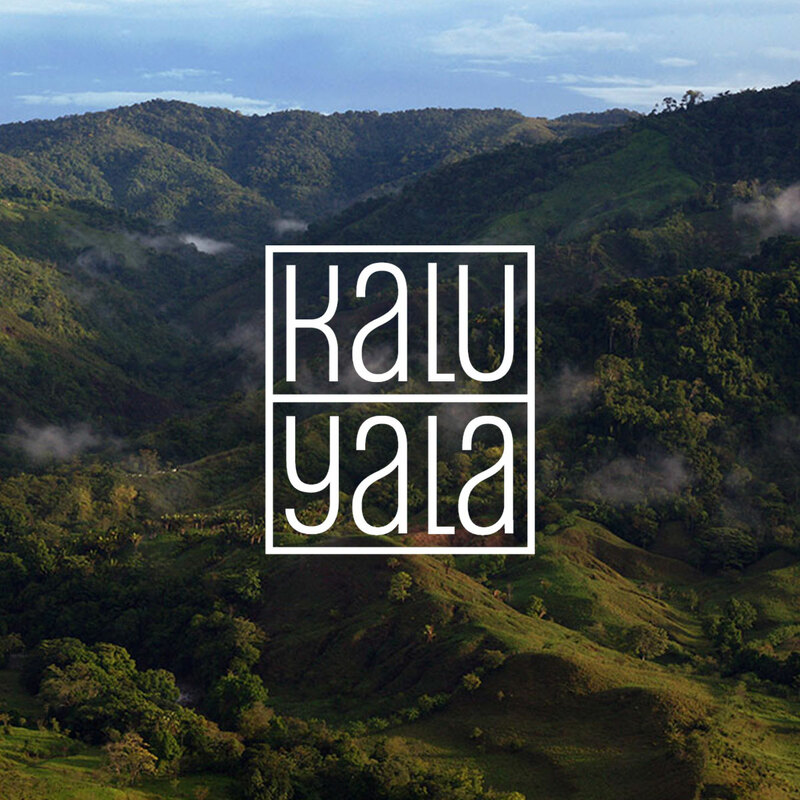 Kalu Yala is a village in the Panamanian Rain Forest that is being developed as the first modern sustainable village. The truth about Kalu Yala is that it offers an alternative way to study abroad for students. There, students learn by doing. They live, design and study within the sustainable town that they are building within the Panamanian jungle. Of course Kalu Yala problems are around every corner because it is a learn as you go process. But, with every problem, comes a solutions. 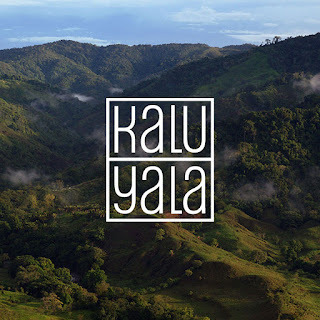 Kalu Yala insists on exploration and wants the students to see it as a new way of life. Of course, Kalu Yala criticism is that it can use a bit of improvement, but as with any work in process, especially one on this scale of magnitude, there are going to be pitfalls. As with any job or learning adventure, there are always stepping stones and road blocks that will come into play. It is one of the things that help Kalu Yala to grow into a better way to live. By realizing the imperfections, students learn to create better solutions for the village. This will make it a stronger environment for the future. Knowing the truth about Kalu Yala is important because students that apply for scholarships to travel there, need to realize that this is a new and different way of studying and living. There are harsh elements, lack of electricity and other things that need to be realized. You will be living life in a whole new way. Two important processes to realize is that within the Institute there are two venues. One is to create the town's foundation. The other is to develop relationships with San Miguel, which is the neighboring town of Kalu Yala. Students will learn based on the foundations of Creativity, Innovation, Sustainability and other cultural programs. Media Arts: Reinvent the way we tell stories about sustainability and the world as a whole. By working together, students will learn to see life in a whole new way, and learn to be self sufficient in the process. They will have an in depth knowledge of the earth and its surroundings, and gain confidence and through their hard work and dedication. I have never heard of it but that is really interesting. Sounds like a great educational experience. I agree. A once in a lifetime kind of place. There is nothing like a hands on experience!! Without a lot of the luxuries that spoil us, students will most likely pay their full attention to their studies! I would have loved to study in a “raw” way like this! !